To commemorate the 100-year anniversary of the discovery of nucleic acids, the MCB section of LS2 (formerly Swiss Society for Molecular and Cellular Biosciences/Swiss Society for Biochemistry) has created the Friedrich-Miescher-Award. The prize is intended to honour young biochemists and is donated by the Friedrich-Miescher-Institute in Basel. Please feel encouraged to nominate candidates for the award. The guidelines for applications are listed below. The submission deadline is November 1st, 2018. 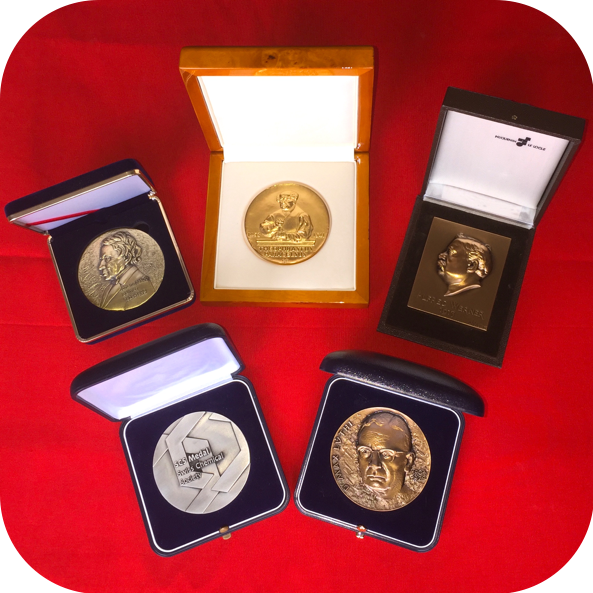 The Friedrich-Miescher-Award may be awarded once every year to a young scientist for outstanding achievements in biochemistry. Candidates are eligible who have not yet reached the age of 40 years (for women with children 42) on January 1st of the award year. Preference will be given to candidates with a documented record of independent research. The scientific work must have been carried out in Switzerland or by Swiss scientists abroad. The Award ceremony will take place on the February 14th, 2019, at the LS2 Annual Meeting 2019, University of Zurich, Irchel Campus.